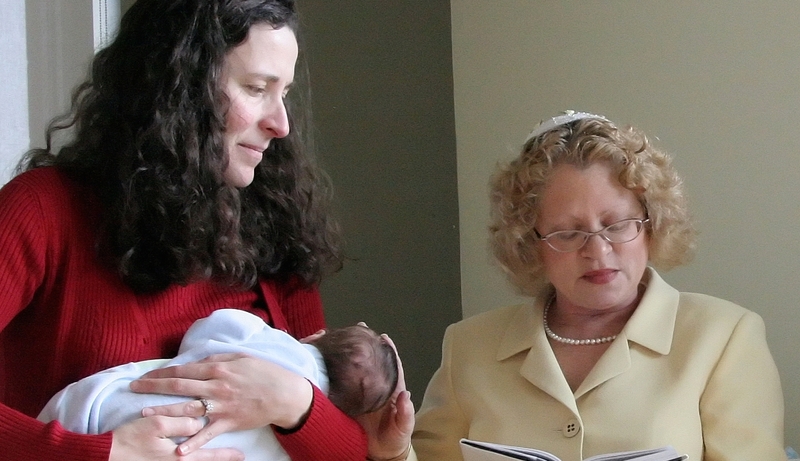 Questions and answers about the circumcision ceremony for Jewish baby boys. How much do you know about welcoming baby boys and girls into the covenant? Do you know the meanings of popular Jewish names? Must the donor be Jewish for the child to be recognized as Jewish? While Jewish critics have arisen in modern times, brit milah is still widely practiced. Planning a ceremony when your family is multi-faith or multi-cultural. Is it against the rules, or just a superstition?